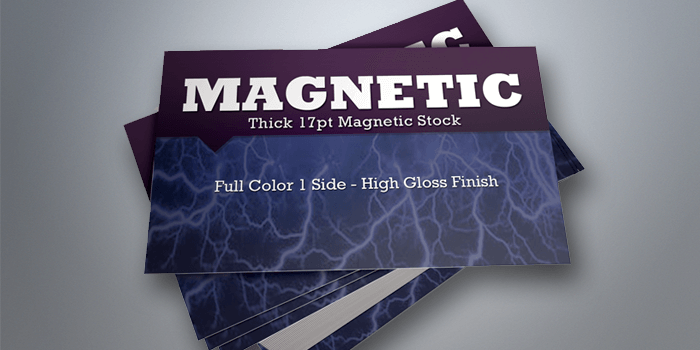 Magnets are a novel way to market your product or service. If you're out and about, you can stick them to the sides of car doors, or give to your customers to stick on their fridge. People don't like to throw away magnets because they know they can use it for practical purposes. Now you're in their eyesight every day. Size 2" x 3.5"4" x 11"4" x 3"4" x 6"4" x 7"4" x 8"4.25" x 6"5" x 7"8.5" x 5.5"